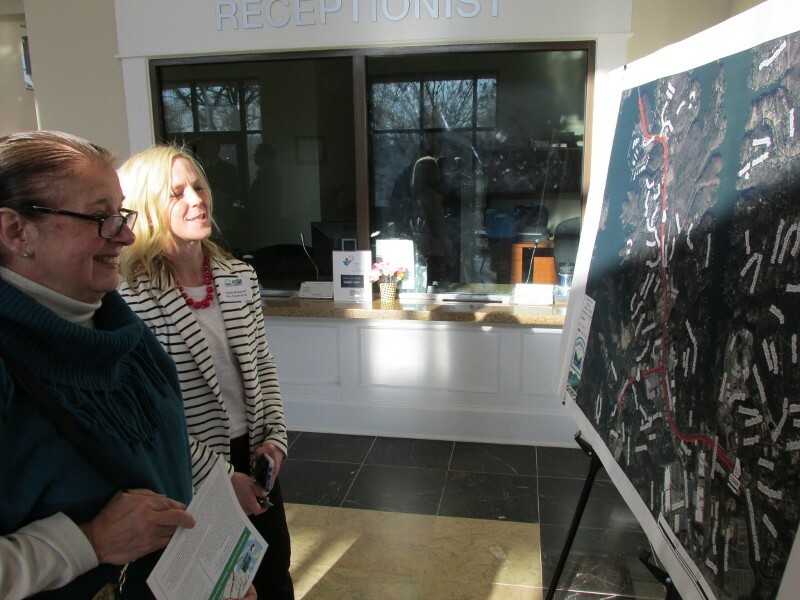 GAINESVILLE – The Gainesville-Hall Metropolitan Planning Organization, along with the City of Gainesville, continued their efforts to get public input on how to deal with current and future traffic needs in the Dawsonville Highway / McEver Road corridor. The first of two scheduled public open house meetings was held at the Gainesville Public Safety Complex Thursday evening. While the number of people attending the meeting was somewhat low (about a dozen attendees), GHMPO Transportation Planning Manager Sam Baker said interest in the study was actually quite high. 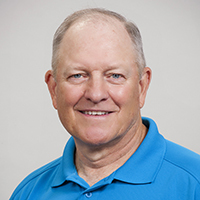 Baker said the GHMPO had received over 450 completed online surveys to date. He said that the survey would be available until April 6th and everyone was invited to participate. Click here to link to that survey. One of the plans under consideration is the construction of bypass road(s) to divert traffic headed to peripheral destinations but now forced to transit the crowded shopping areas. One of the challenges to that plan is routing a bypass through tracts of land that are rapidly being developed. He said he tries to time his trips into town, avoiding the rush hours. “Living there it’s not like I have other options, so you try to work around the timing when it’s the worst but there are many times when it’s bad despite your efforts,” she said. Details on the date, hours and location of the second open house were not available at this time. 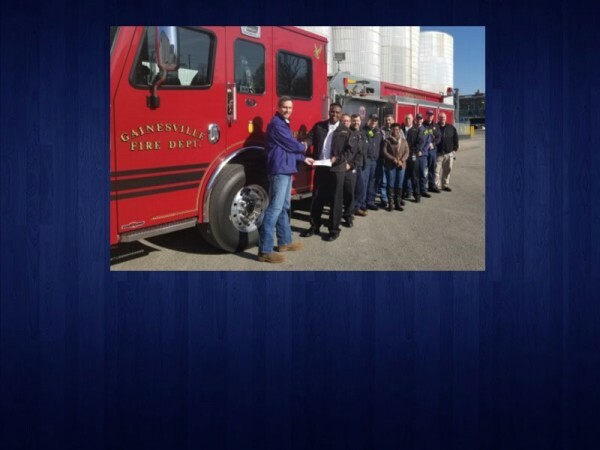 Cargill made a $10,000 donation to the Gainesville Fire Departments search and rescue program Thursday. Ten celebrity dancers were announced Thursday for this year's Gainesville Dancing for a Cause. The woman who founded and ran Green's Grocery with her husband in 1950 died Thursday.